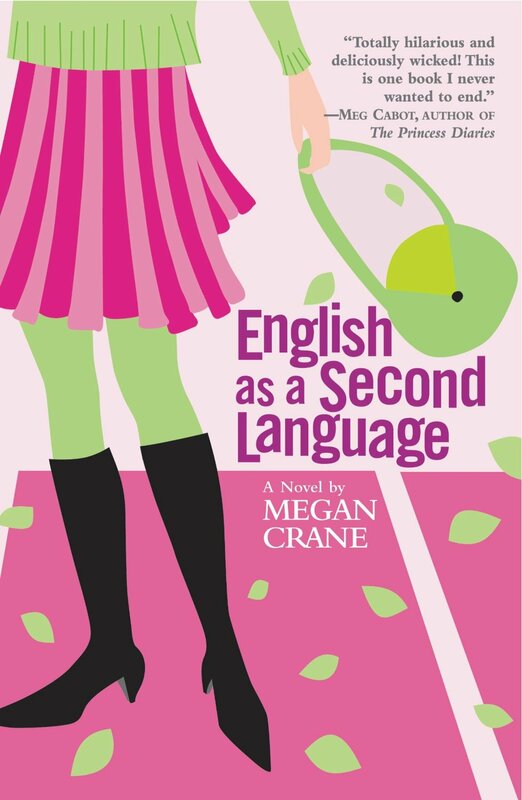 Is English as a Second Language autobiographical? I went to graduate school in England just as Alex did, but Alex’s adventures aren’t mine. My actual masters degree course was significantly less entertaining and involved many more hours of study, which I glossed over in the book. Not to mention, none of the things that happened in the book actually happened to me!